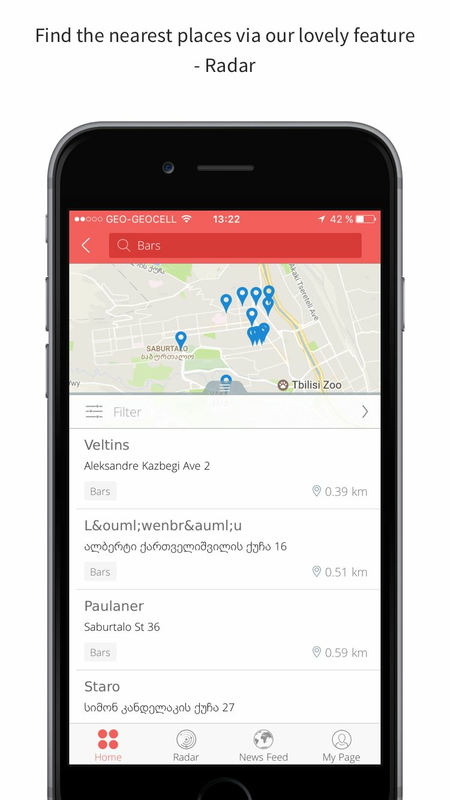 The largest database of companies registered in Georgia, sorted in different categories such as: food, shops, entertainment, education etc. 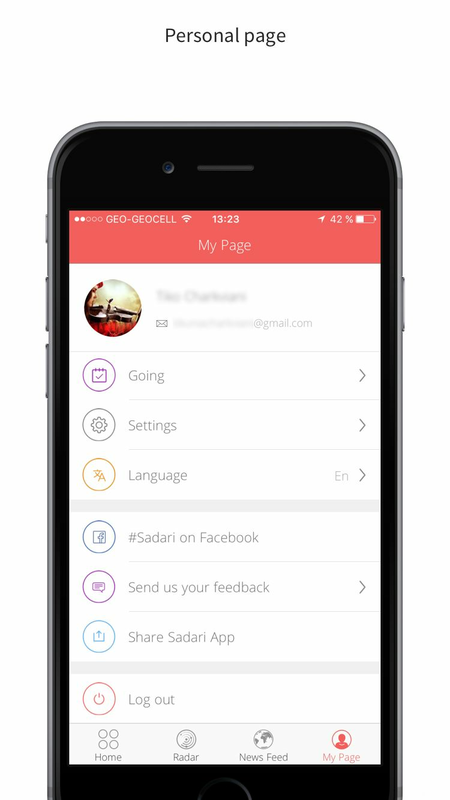 equipped with location services makes Sadari the best tool for navigating around the city. 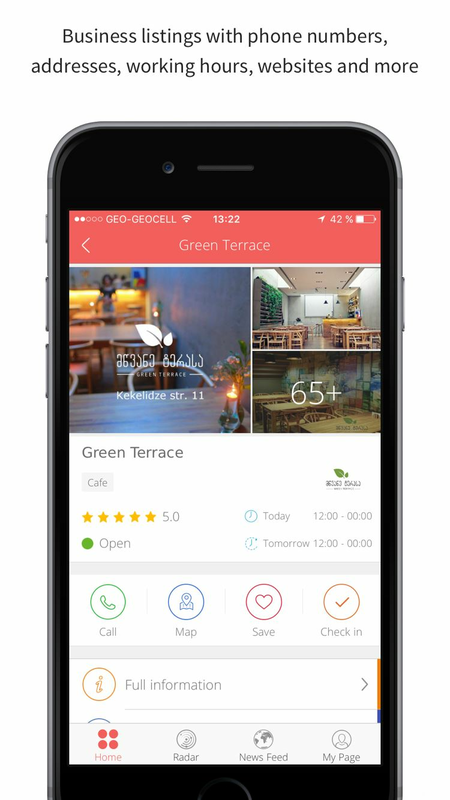 Built in radar finds nearest desired facilities around user and through a user-friendly interface provides them with directions and a brief information about the company. 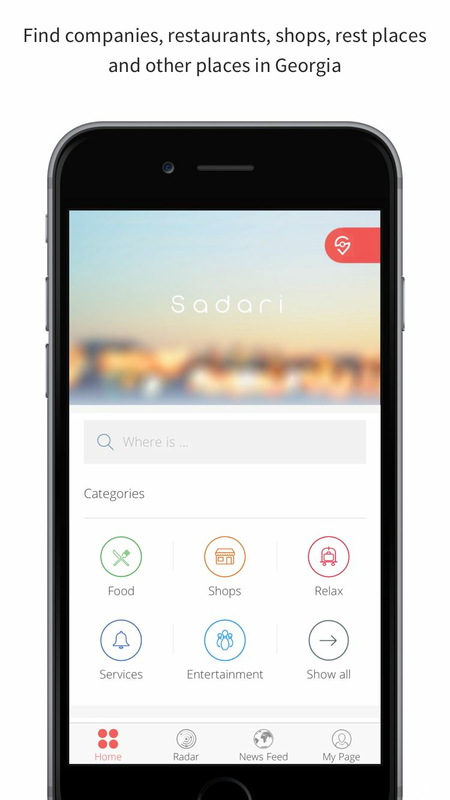 Additionally, considering user reviews Sadari makes it easier to choose the best places to go.  Sadari also provides news, special deals and events of the companies users are interested in.